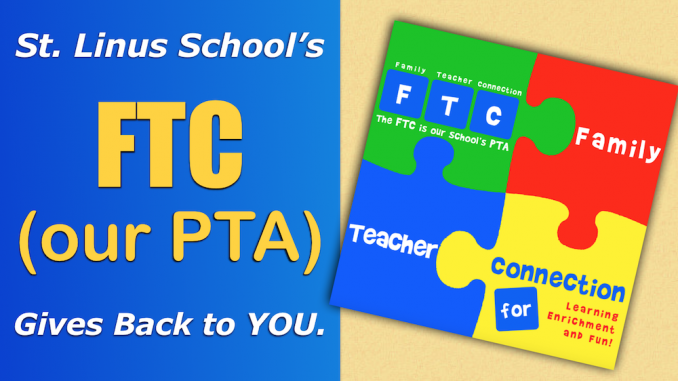 FTC is the only school based organization that provides fun activities for your children. We organize and fund Welcome Back Day, the Halloween Parade, Student Appreciation Day, and school assemblies. We also organize many family events outside of school including Trunk or Treat, Father/Daughter dance, Mother/Son events, Trivia Night, Ladies Night Out Vendor Fair and new this school year Family Movie Nights! We sponsor the STEM enrichment program, middle school dances AND don’t forget the End of the Year Picnic! All of the programs and activities that we work hard to develop are not included in the school budget. Your membership contribution helps us fund all of these great activities!! All FTC events and programs are made possible entirely through volunteers. We offer many ways for parents to become involved in their child(ren)’s education and enrichment. Volunteers can spend as little as an hour a week, an hour a month, or an hour a school year. Some projects can even be done at home. 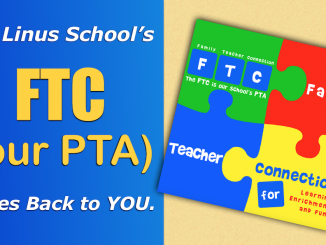 Each and every parent is invited to be a member of the FTC. Our goal is to involve as many parents as we can to help make everyone’s experience at our school the best it can be. 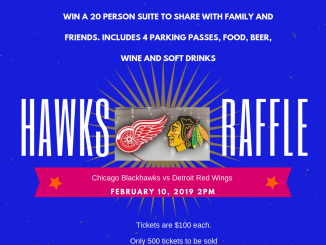 Blackhawks Party Box Raffle- ONE WEEK LEFT! !